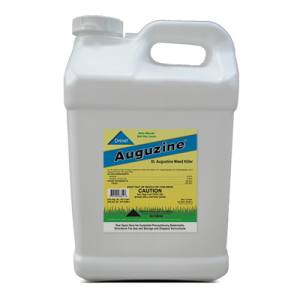 Auguzine™ is a herbicide for the control of both emerged weeds and weeds from seeds in St. Augustinegrass and Centipedegrass. 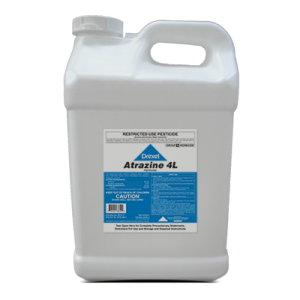 Can I mix Auguzine™ with other chemicals? No, you cannot mix other chemicals with Auguzine™. How does temperature affect Auguzine™? 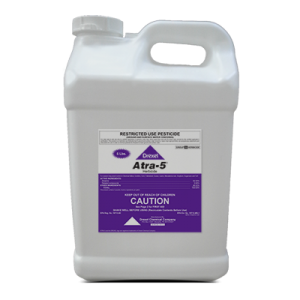 Do not apply when temperature exceeds 90°F.